Plants have an unpleasant smell when crushed. Often found on lighter soils and does not grow as well on heavier soils. It appears to adapt to a wide pH range. 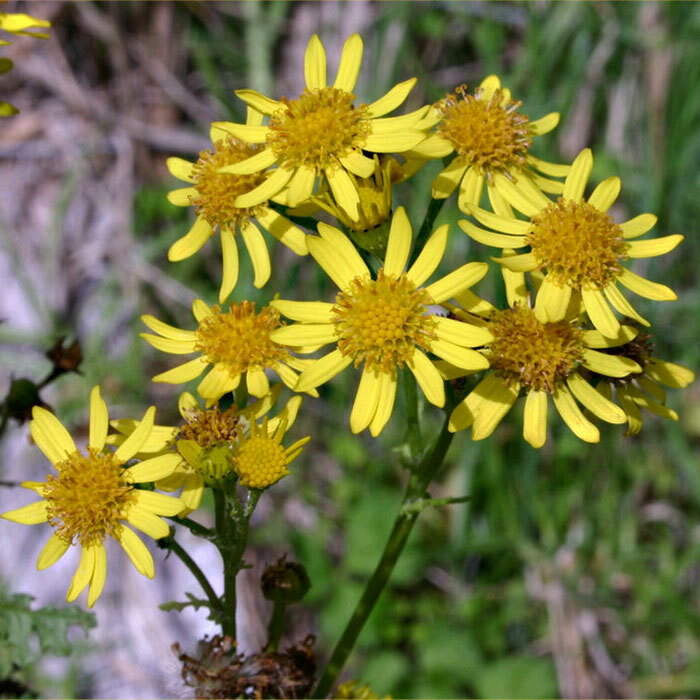 Ragwort is subject to Pest Plant Management Strategies in most regions of NZ. Details are available from individual regional councils or unitary authorities. It has been regarded as a noxious plant in NZ since 1900. While ragwort is a serious weed of pastures it has some benefits. Flowers provide food for small wasps, butterflies and other insects and seeds provide food for birds. Despite it being poisonous to humans, it has been used historically as a herbal medicine. 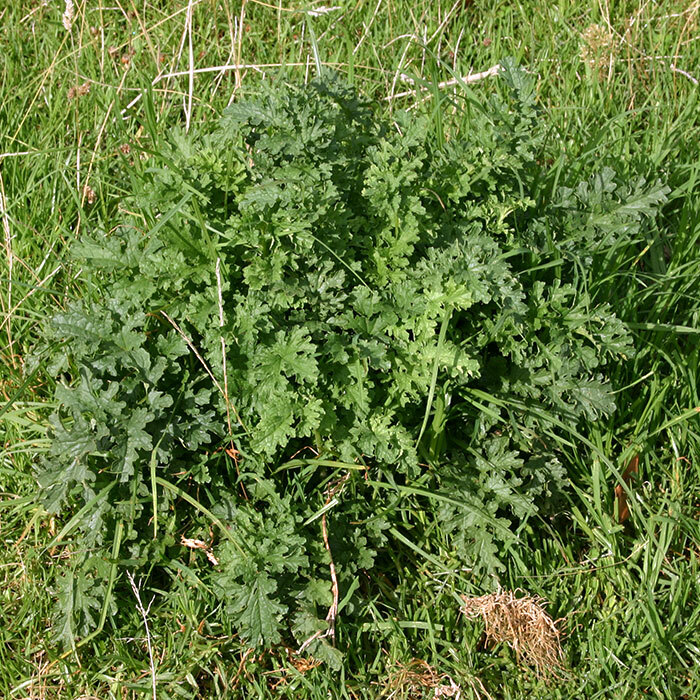 It has been estimated that ragwort causes losses to the Australian dairy industry of more than 4 million dollars per year (see references listed under ‘further information’). Chemicals that can be used include: 2,4-D, dicamba, triclopyr/picloram, metsulfuron, picloram, MCPA and glyphosate. 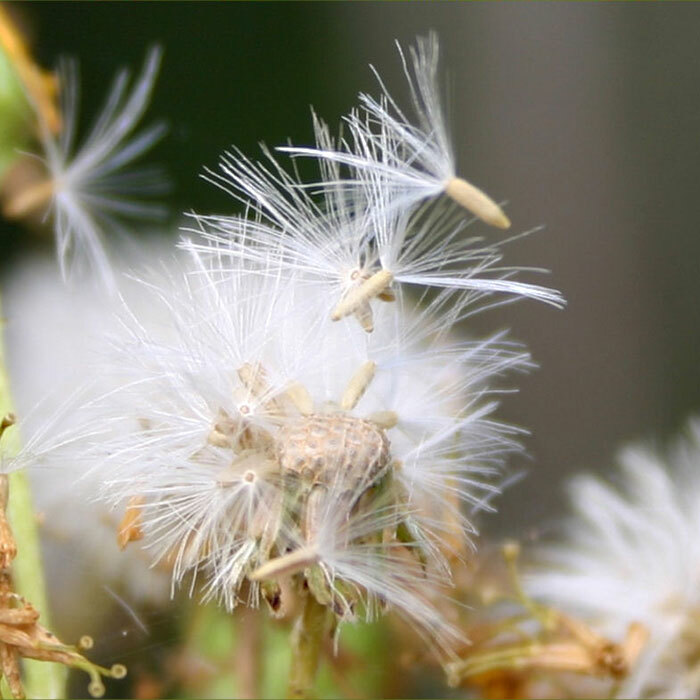 For large infestations, deep ploughing, followed by summer and autumn cultivations, can kill ragwort plants, re-growth and seedlings. In recent years the combined effects of biocontrol agents have significantly reduced the incidence of ragwort in most areas. Moths are about 2 cm long with red and brownish-black markings. Cinnabar moth caterpillars vary in the damage they cause to ragwort plants, sometimes being severe in their effects and sometimes less so. They become brightly coloured as they get older, with smooth, bold, yellow-and-black stripes. The cinnabar moth and the ragwort flea beetle are complementary: cinnabar moth larvae feed on ragwort flowers and leaves in summer and flea larvae feed on the roots, crown and leaf stalks during the rest of the year. Similarly, ragwort plume moth (Platyptilia isodactyla) was introduced to the West Coast in 2005. Again it is too soon to see any effects on ragwort populations. Leiss KA 2011. Management practices for control of ragwort species. Phytochemistry Reviews 10: 153-163. Wardle DA 1987. 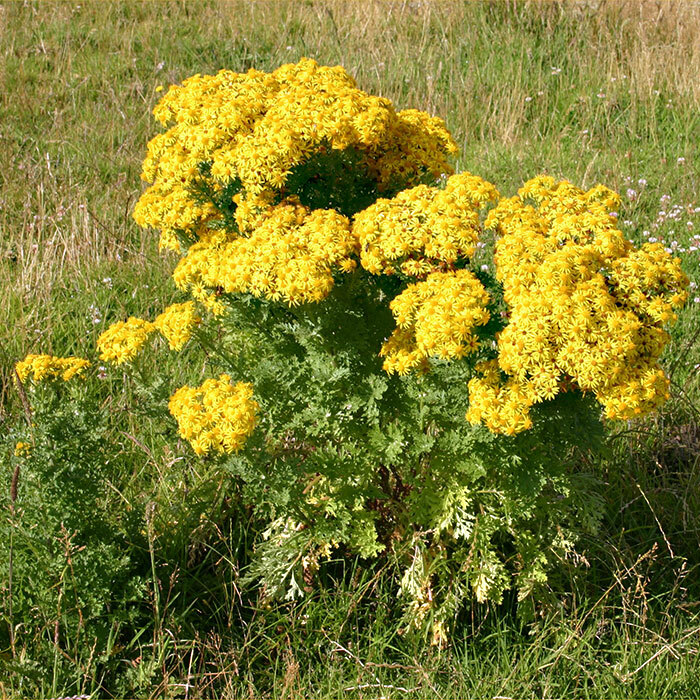 The ecology of ragwort (Senecio jacobaea L.) – a review. New Zealand Journal of Ecology 10: 67-76.